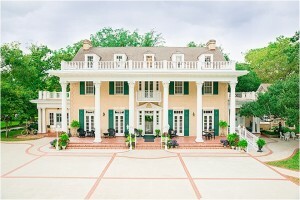 Lounge and live it up at these 10 simple elegant wedding venues in and around Houston. 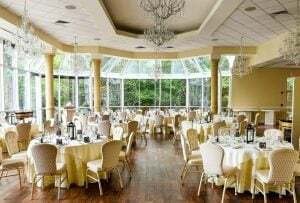 You’ll be in the excellent company of many couples who have chosen these beautiful though not-too-buttoned-down Houston wedding venues for their own relaxed and romantic celebrations! 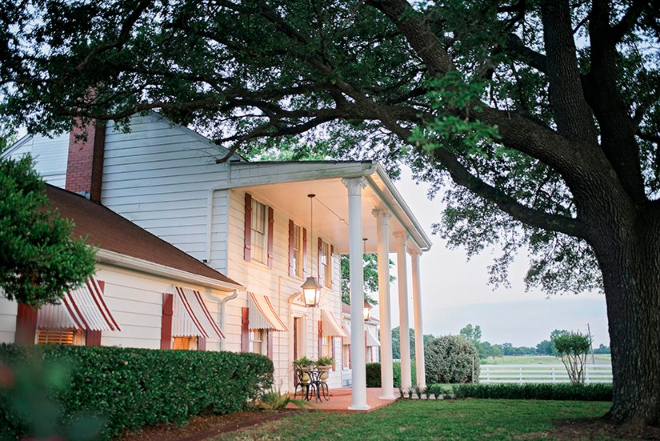 Located in the hip, bustling Houston Heights neighborhood, Sara’s Inn combines Victorian charm with well-appointed accommodations in a unique, vintage-vibe wedding setting. 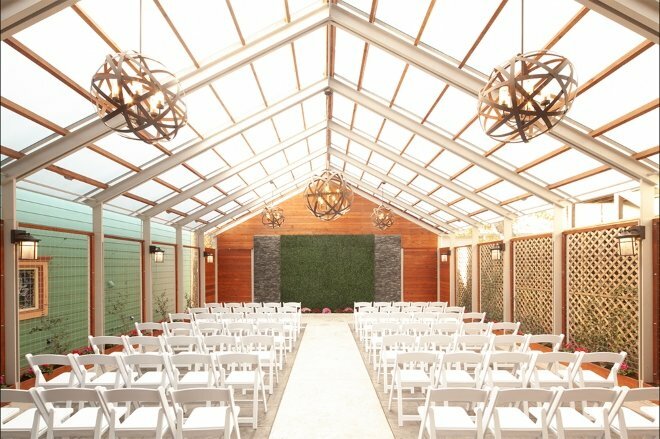 Here, you’ll find antique furnishings, intimate reception spaces and picturesque outdoor areas, including an elegant 1,000-square-foot covered garden patio that makes for a lovely ceremony location. You can also exchange your vows on the front porch steps of the inn or on the rooftop balcony, for a truly special “I do” experience. 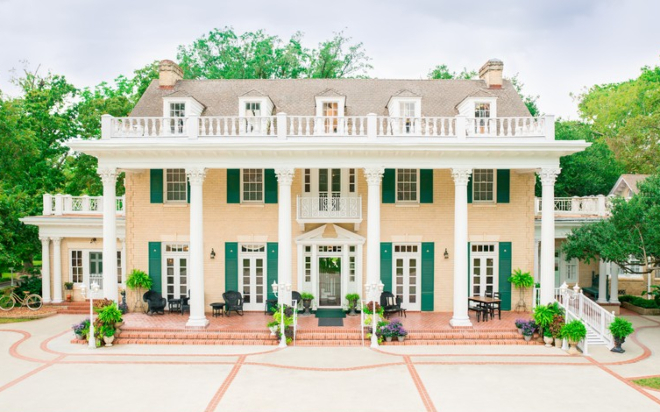 You’ll find impeccably manicured grounds, statuesque Corinthian columns, elegant French doors, and—new for 2018—a glass-walled conservatory, at The Gardens at Madeley Manor, a beautifully restored 1930s estate in verdant Conroe. 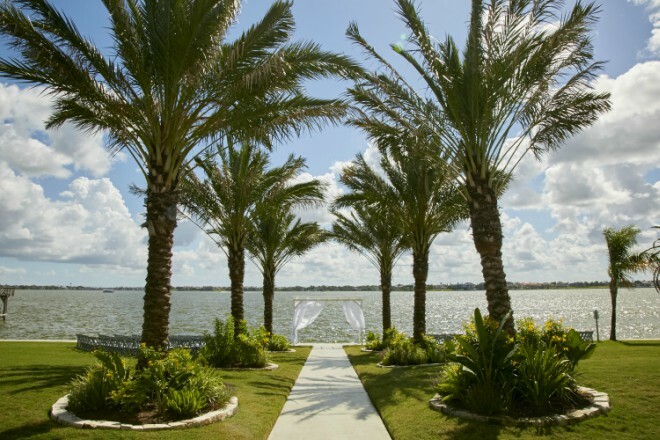 Located on the northern shore of Galveston Bay, this relaxed waterfront wedding venue and bed-and-breakfast features a landscape dotted with lush, mature trees, and graced with scenic bay views. 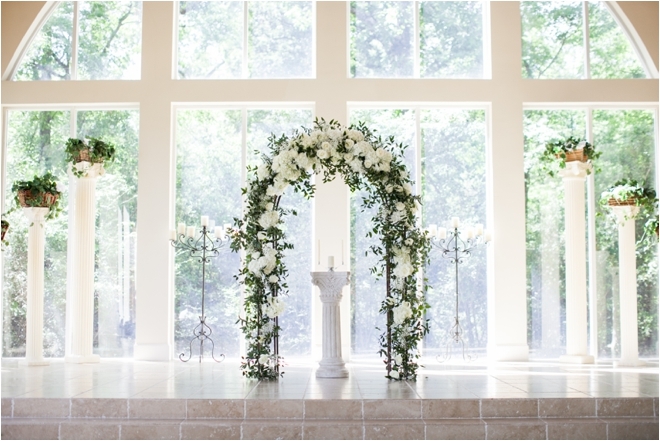 The gazebo is the preferred spot for outdoor ceremonies, while the indoor, 300-capacity Celebration Center offers a “blank-slate” space that you can decorate however you choose for your big-day bash. 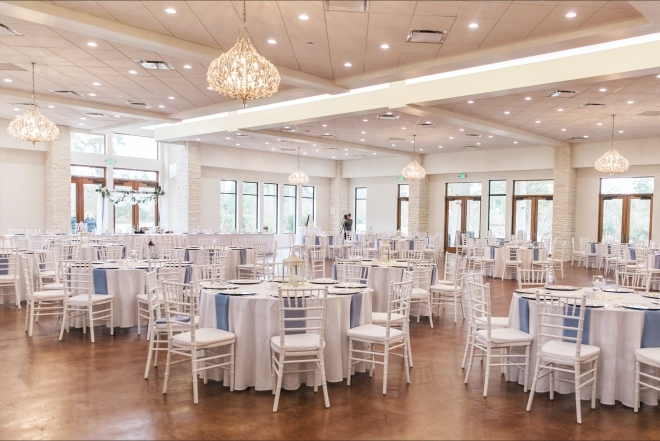 With venues in North and West Houston, Ashton Gardens beckons couples with its glass-enclosed chapel, classic ballroom, courtyard fountains, lush greenery—and a variety of all-inclusive packages that allow wedding couple and guests alike to relax completely before and during the big day. 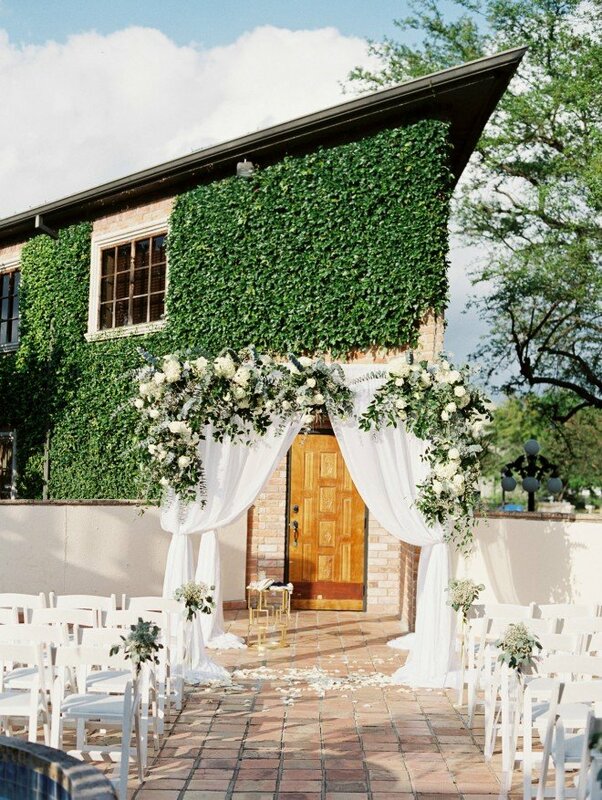 Conroe’s The Carriage House is equal parts rustic and elegant, with an outdoor ceremony site featuring antique pews and a vine-covered arbor complete with a twinkling crystal chandelier. Want to bring the “I do’s” indoors? You’ll have plenty to work with in The Carriage House’s genteel chapel, where a white shiplap wood interior sets off the space’s dark floors, and iron-and-crystal chandeliers. After your ceremony, party til the wee hours in the venue’s 300-guest-capacity reception space, beneath 35-foot-high timber beam ceilings and sparkling crystal chandeliers. 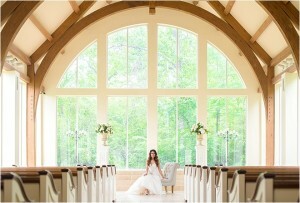 While touring simple elegant wedding venues, make sure to put a visit to 15 Acres on your schedule. 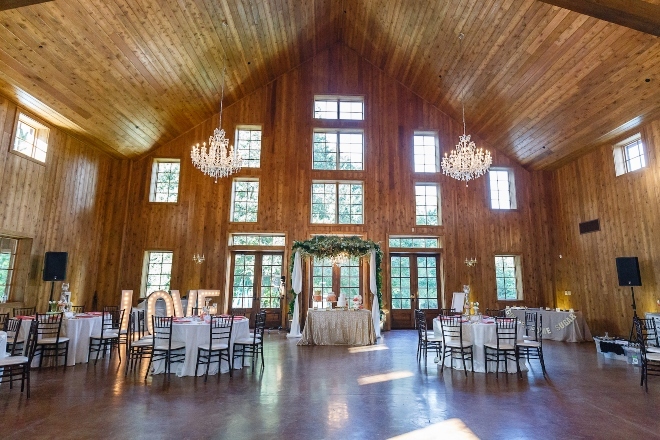 This Hockley gem has it all: a private bridal suite, an awesome “groom’s cabin,” a scenic outdoor ceremony space overlooking a private pond, a spacious covered patio (that can be cooled or heated, perfect for year-round outdoor ceremonies! 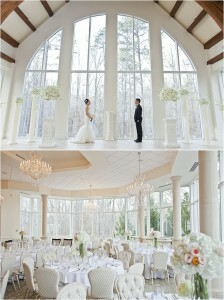 ), and a beautiful window-surrounded indoor reception space. 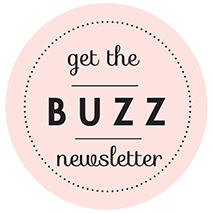 Bonus: 15 Acres offers a 10% discount off venue rental to first responders and military! At the shores of Clear Lake, Waters Edge sits on two and a half picturesque acres, which include a 2,500-square-foot patio where guests can sip cocktails beside the crackling fire pit, and a 5,000-square-foot ballroom where celebrants can dine and dance amidst contemporary surroundings with Art Deco flair. 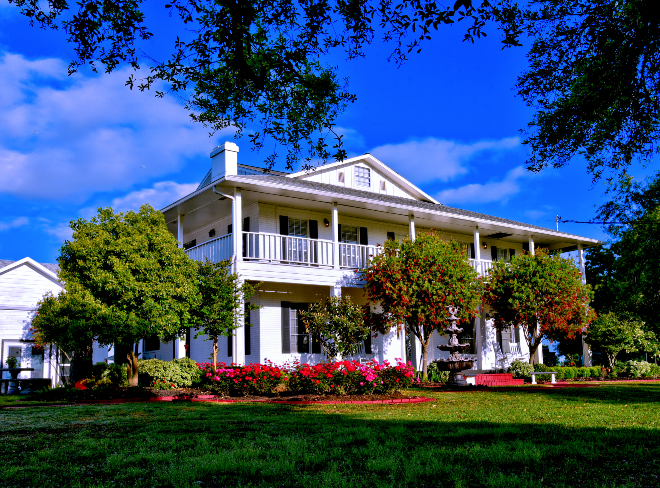 For Southern plantation-style waterfront flair, check out this alternative site! Mediterranean-inspired architecture and breezy terraces make this Galleria-area enclave feel like it’s a million miles outside the city—while an expansive reception room, a cozy upstairs bar area, and plush, private suites for both the bride and groom set it apart from other venues, and make it an accommodating space for a stress-free and simply lovely wedding. Equidistant from Houston and Galveston, and a stone’s throw from the delightful Kemah Boardwalk, Kemah Gardens is the perfect place for easygoing sunset “I do’s” beneath a vintage lakeside arbor, followed by relaxed celebrating in a comfortable, climate-controlled pavilion. 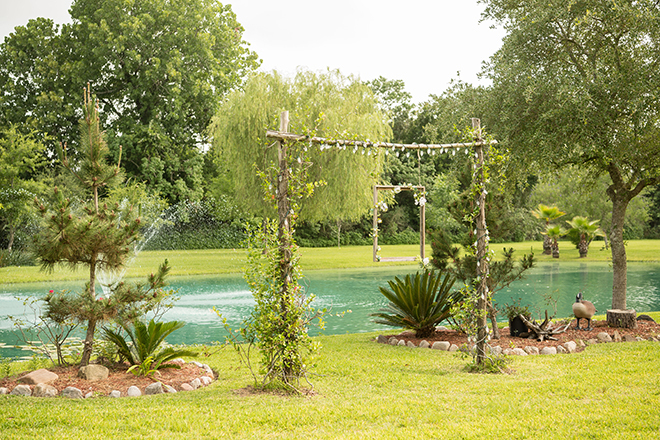 Nestled between Houston and Dallas in tranquil Leona, Texas, Four Oaks at Mound Creek Ranch offers a rustic-chic destination wedding experience in true Texas style. Imagine serene pastures, rolling hills, brilliant sunsets and starry skies, along with superb service, and space for up to 300 of your nearest and dearest. 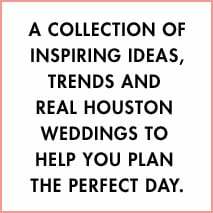 Now, stop imagining, and make your Four Oaks wedding a reality: Schedule your visit, and make sure to let them know you found them at Weddings in Houston! Ashton Gardens Celebrates 10 Years AND a New Wedding Venue!